We make a b-line to Sam's Burger Joint whenever we get to San Antonio, Texas. Monday's swing. ©Copyright G.I. 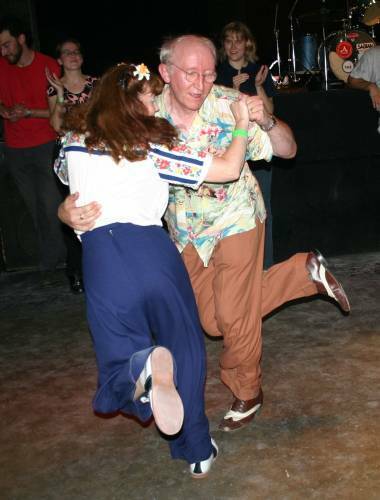 Jive 2003. All rights reserved. Website Designed and Constructed by Lawton Bailey Creative Services 2003.